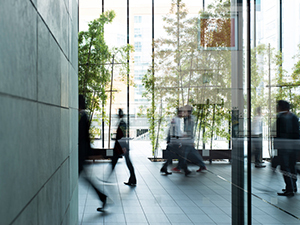 Applications open for FMA and UNE Partnership’s first Indigenous Scholarship for the Diploma of Facilities Management. 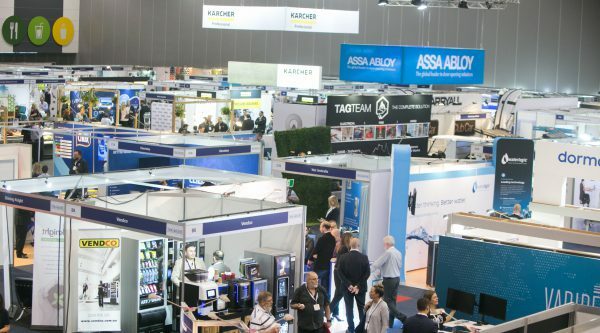 Australia’s adoption of the ISO 41000 series a “landmark event”, says FMA. 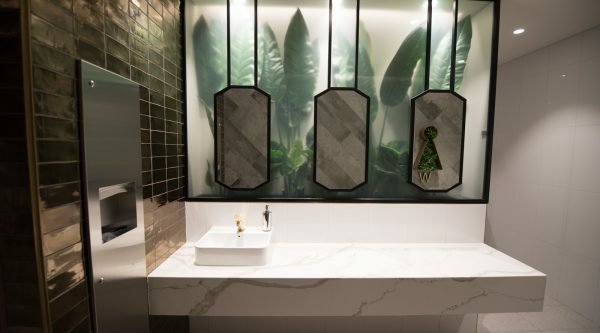 Annual competition to find Australia’s Best Bathroom 2019 now open. 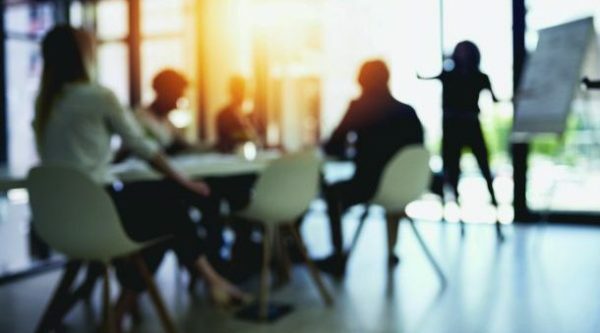 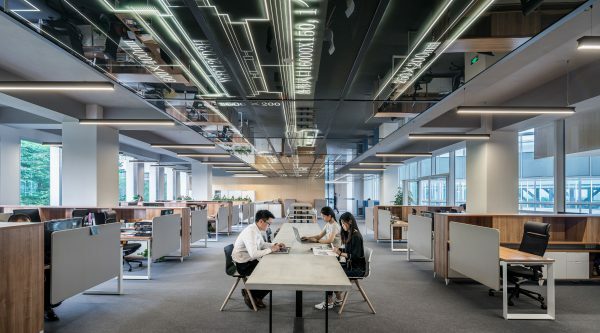 Energy efficiency, smart design and the future of work to be the focus. 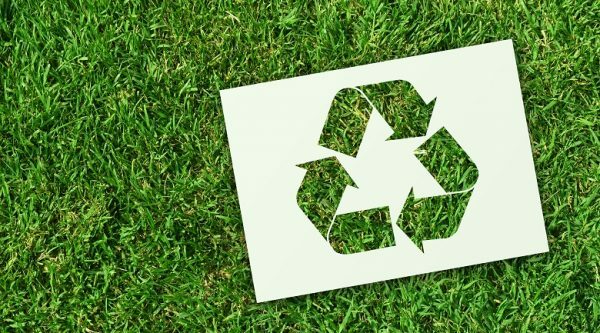 FMA says the guide will provide key stakeholders with detailed, objective and independent advice on managing waste within buildings. 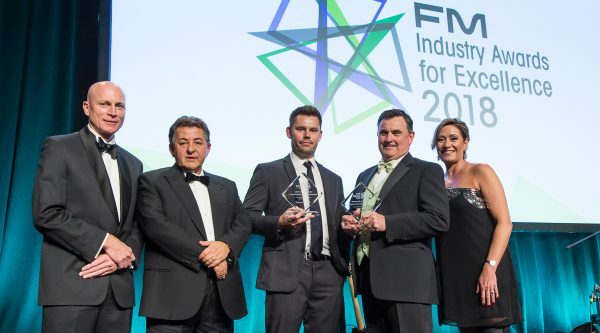 Facilities Manager of the Year and Young Achiever of the Year announced at FMA’s annual FM Industry Awards for Excellence. 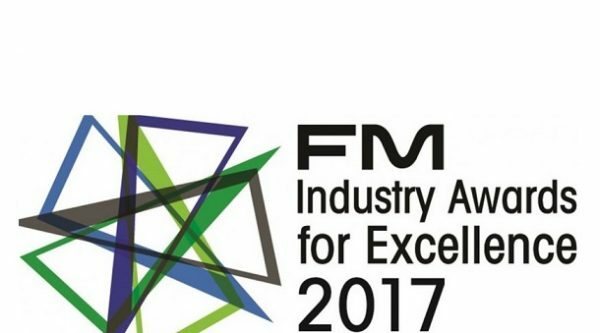 GJK Facility Services and ARA Indigenous Services & ARA Property Services among nominees. 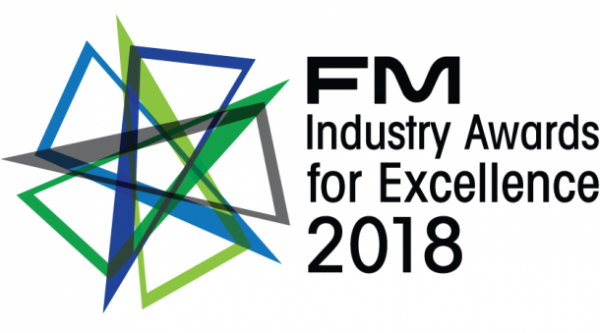 More than 500 facilities management professionals celebrate finalists and winners of the FM Industry Awards for Excellence. Spotless has signed a contract as facilities manager for a consortium led by Lendlease.